Technical expertise in commercial cooking, HVAC, and refrigeration equipment. 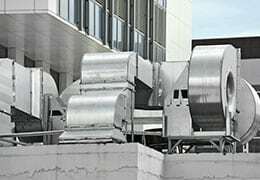 Comprehensive service for HVAC systems as well as hot, cold, and general equipment. 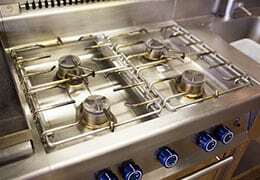 With nearly 40 years of industry experience, Superior Service, Corp. provides installation, repair, and maintenance services for commercial cooking, refrigeration, HVAC, and ware-washing equipment for clients throughout the greater Los Angeles, CA and surrounding areas. From fast fresh to industrial facilities and warehouses, Superior Service delivers unbeatable convenience and technical expertise at a competitive price. Superior Service offers 24-hour service with fast response as well as preventative maintenance plans to keep your equipment running at peak performance and efficiency. 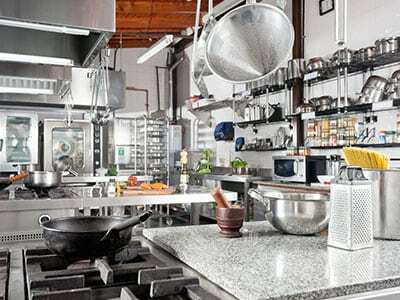 So whether you’re updating the cooking equipment in your restaurant or your industrial facility needs a complete remodel, Superior Service is the dependable partner you can trust.